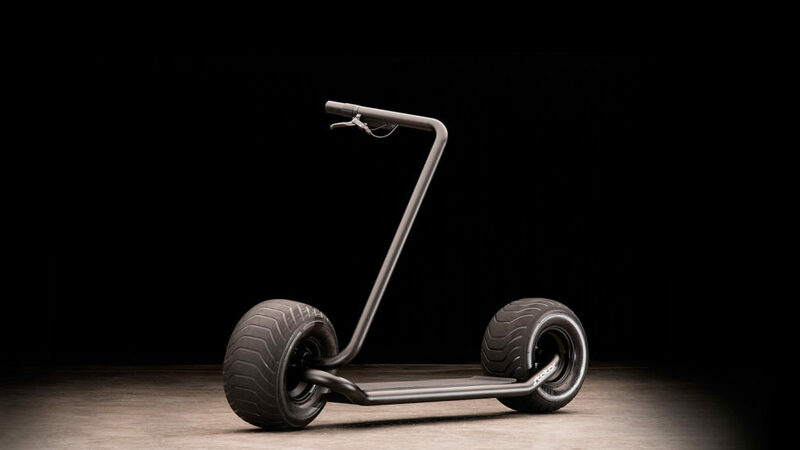 The self-balancing Stator Electric Scooter packs the power, speed, and carrying capacity to enjoy life on the go. Small wheels are child’s play when it comes to the onslaught of electric scooters that have recently hit the global market. Fortunately, the Stator Electric Scooter is a man’s (or woman’s) toy that packs the power, speed, and carrying capacity to enjoy life on the go. Pack your gear on the front and back cargo racks, charge for only four hours before heading out on a 20 mile trek, and get ready to feel the wind in your hair as you reach speeds up to 25 mph. 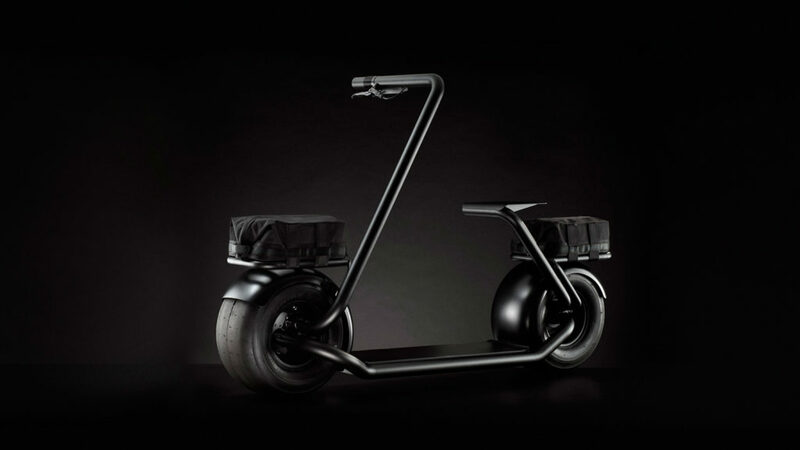 In what can only be described as the Turbo of electric scooters (as in the Ryan Reynolds movie), the Stator Electric Scooter features an economic boost, has self-balancing features for added safety, and can carry an impressive 250 lb payload. 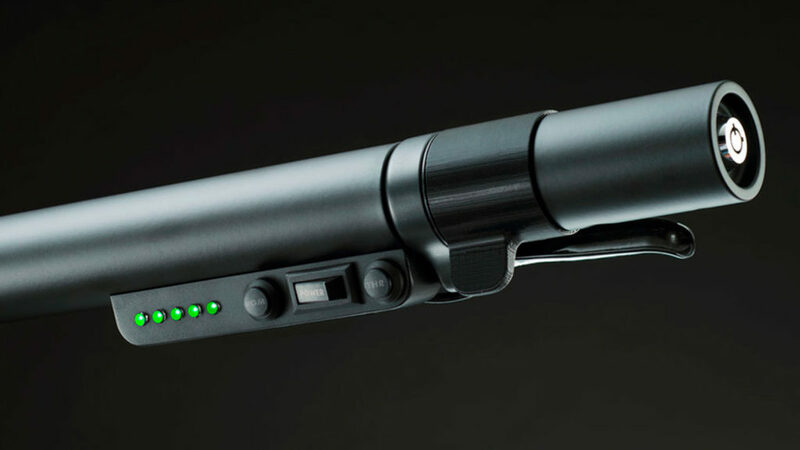 Whether you want to avoid waiting for a Bird or Lime scooter or simply don’t want to look like a grown man who stole a little kid’s scooter, the Stator Electric Scooter has everything that you need to enjoy lightweight mobility without the hassle of waiting in traffic, loading an app, or leaving all of your gear behind.